“Tag Yourself” contest: The Brighton guest list winner is announced! First winner of the first draw of our “Tag Yourself” contest is… miss Kitkat Tweeddale! She will get 2 guest list tickets (1+1 avec) for our Brighton Concorde 2 gig on 27 October. 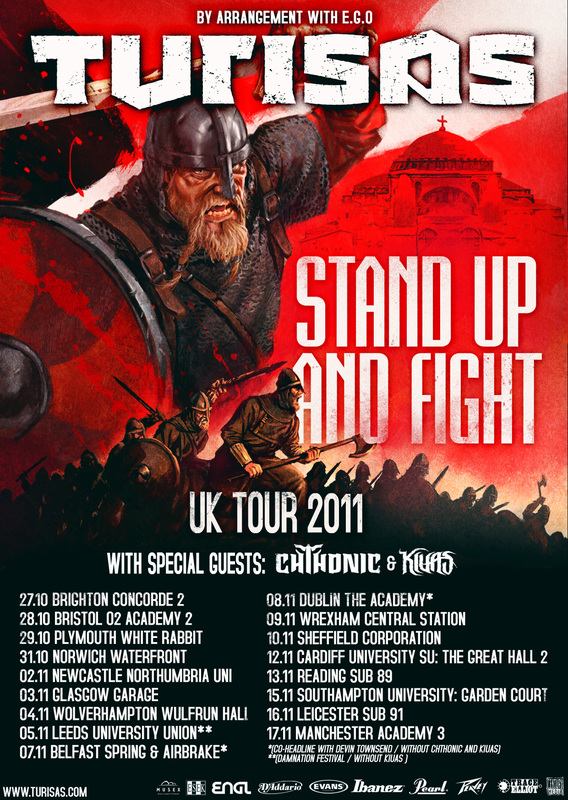 For the other UK/IRE gigs: log in to Facebook, go to Turisas Page, go to Albums and tag yourself & and a friend on the contest pictures. Tout juste annoncé – après la tournée au Royaume-Uni nous faisons une halte en France pour un concert. Bienvenue! Just announced – after the UK tour we make a stop in France for a headline show. 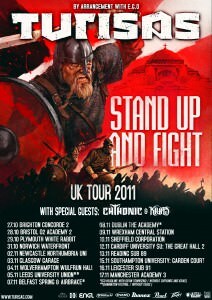 UK/IRE tour starting in a couple of days! 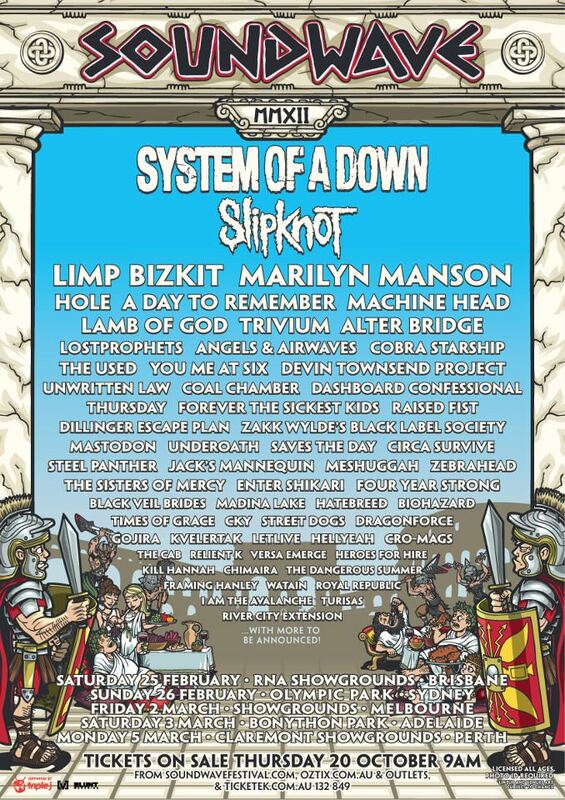 We’re happy to announce that Turisas will return to Australia next spring. 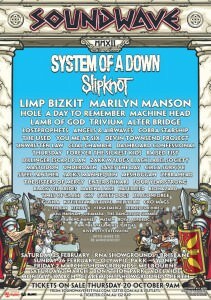 The band will play as part of the Soundwave Festival in February-March 2012 in a diverse line-up with System of a Down, Machine Head, Watain and more.